Reno Omokri, former presidential aide on Sunday warned Nigerians against asking President Muhammadu Buhari to run for a second term. The United States, US-based Pastor issued the warning in a series of tweets via his Twitter handle. 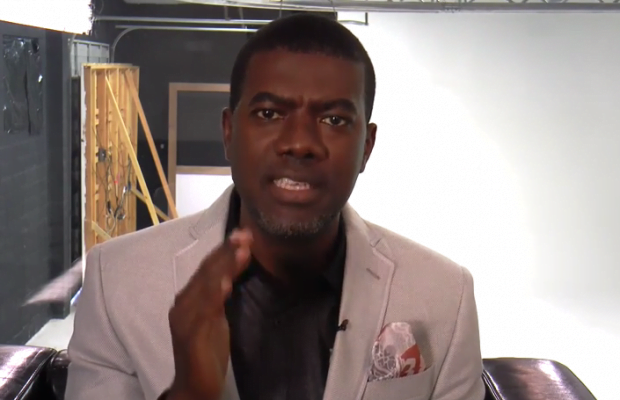 Omokri also lambasted the Kaduna State Governor, Nasir El-Rufai for calling on Nigerians to support Buhari for a second term. “At the time the ‎@elrufai was calling for mass support for Buhari 2nd term in Abuja, Fulani herdsmen were carrying out mass killing of 10 people in Kaduna. I pity Kaduna people. “The major occupation of their Governor is securing 2nd term for Buhari instead of securing their lives,” he added.